The process of ingesting half-a-day’s worth of music in about 48 hours is certainly daunting. Thankfully, it’s also a hobby of mine. One of the great pleasures of my life is getting to converse about music with people–which is ultimately the goal of this blog. I just want to interact with you all about your musical opinions, all while sharing music that I think is worthy of discourse. Here is this week’s top five songs. 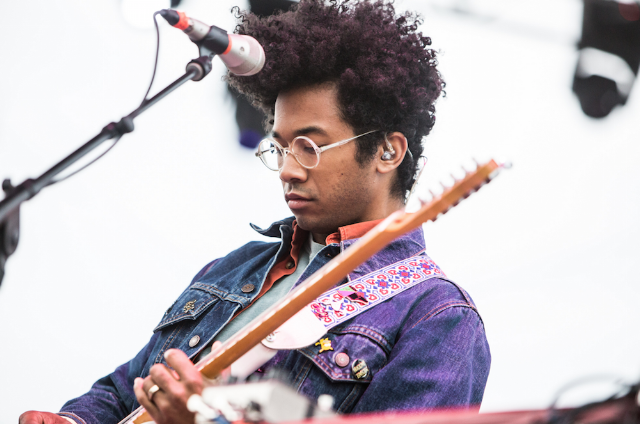 One of the more prominent names attached to the chillwave genre, Toro y Moi returned with the thirty-minute LP, Outer Peace, this week. It is sensational. In the middle of the album is this gem, “Freelance,” a song that opens more abrasively and confidently than any other track this week. The vocal effects, particularly at :28, are so engrossing. Good luck listening to this just once. 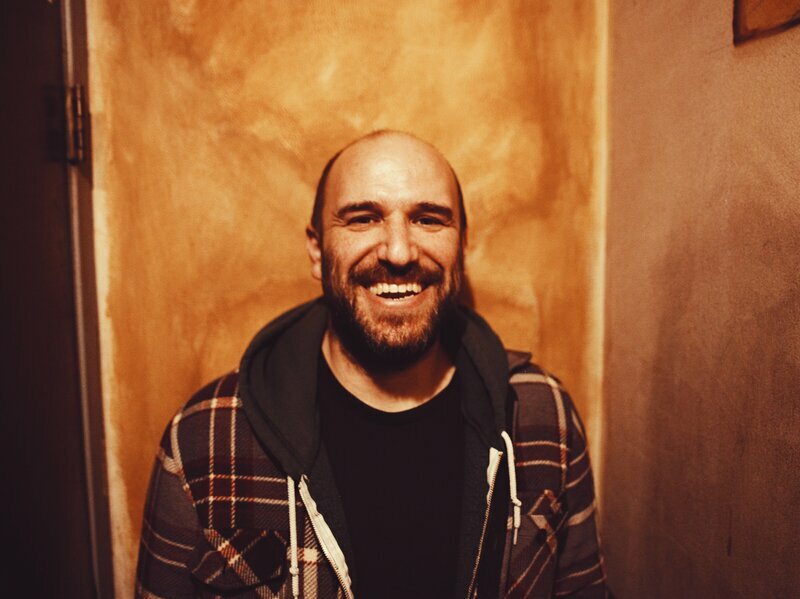 After a fifteen-year hiatus, Pedro the Lion is back with new music. The album, Phoenix, was my second-favorite album this week. The lyrical highlight has to be “Yellow Bike,” a transcendently visceral track complete with soaring power chords. This should be studied in AP Lang classes. YouTube star and young person Dodie Clark released an EP this week called Human. The second track on the relatively charming and quirky EP is “Monster,” the most interesting and impactful minimalistic song of the week. Sorry, James Blake. She doesn’t mince words. The lyricism here is concise and impressive. The peculiar sounds that frolic about the landscape of the track. I dig it. In pursuit of a live performance of this track in front of a crowd, I was stunned that I couldn’t find one without the audience (of what I can only assume was mostly teenaged girls) shrieking at her, overshadowing the audio. Thankfully, I found this. 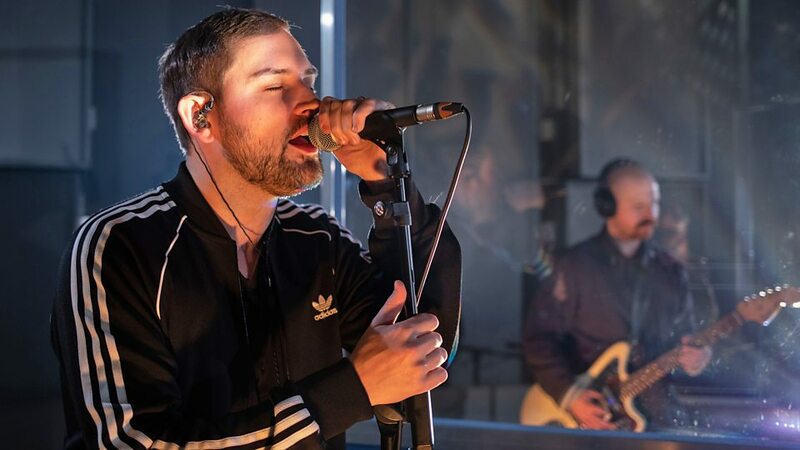 Revered in my previous post regarding the best albums of the week (and of the year so far), the Twilight Sad released my favorite album in a LONG time with IT WON/T BE LIKE THIS ALL THE TIME. I could’ve chosen any track from the album to showcase, but “VTr” truly has everything: an eager, Joy Division-esque drum pulse, a lucid, euphonic vocal performance unique with Scottish burr, and, my favorite component of any song, a crescendo. The fade-out on this track is utterly haunting, too. What a revelation, the Twilight Sad. Are they my new favorite active band??? Girls disbanded. The Strokes are wishy-washy. Built To Spill–who knows? Weezer is undeniably bad now. Uh-oh. Although the song has been enjoyed by Maggie Rogers fans for over a year, “Say It” finally found its way to Spotify this week as the highlight of Maggie’s debut LP, Heard It In A Past Life. Is there a better moment in music in 2019 than the opening chorus of “Say It”? The song feels like an homage to 90s R&B, but feels entirely new and fresh. In a week that featured the best new music in a long time, Maggie’s “Say It” is the standout.